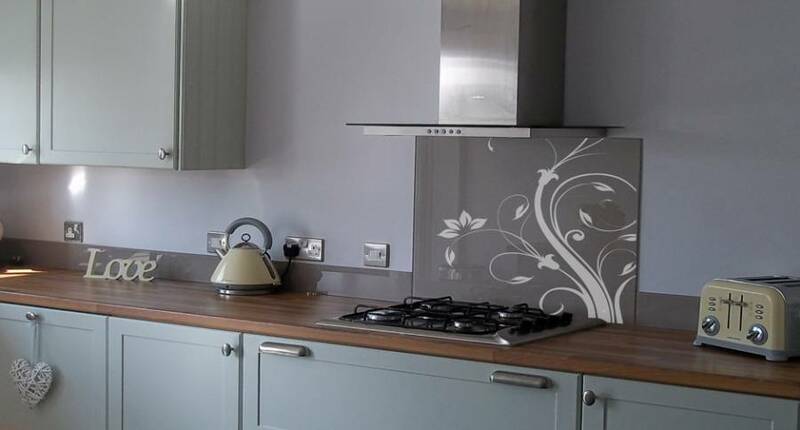 The patterned splashback in the kitchen is always in sight, this is visible and important part of the way of any kitchen. 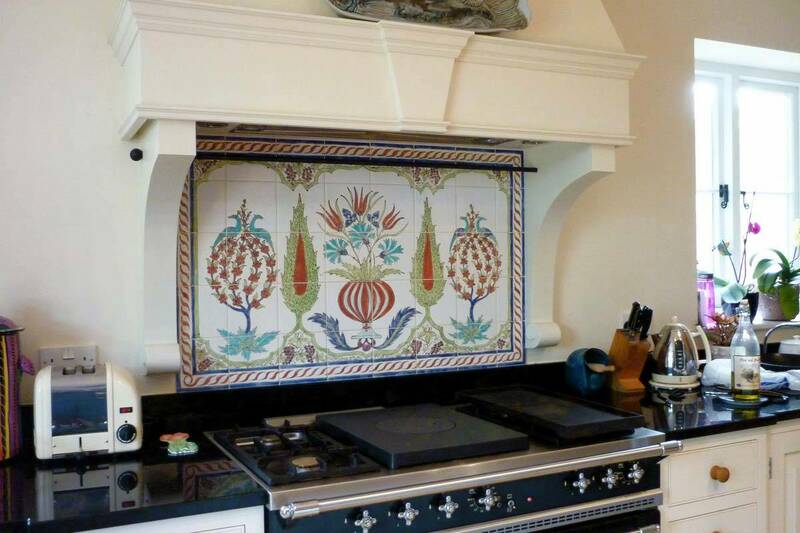 But among the other things – it is also a very loaded surface. 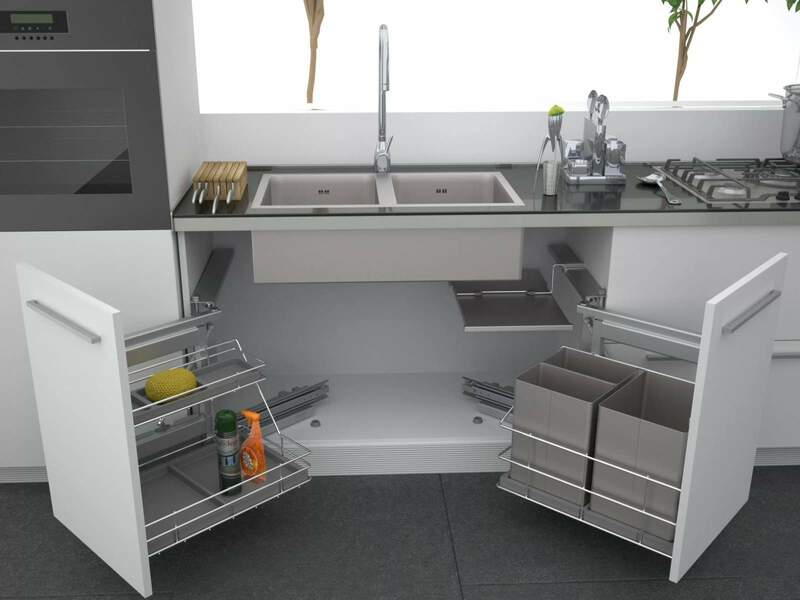 The space above the work surface is exposed to extreme temperature, constant humidity and not only drops of water, but also of hot fat. 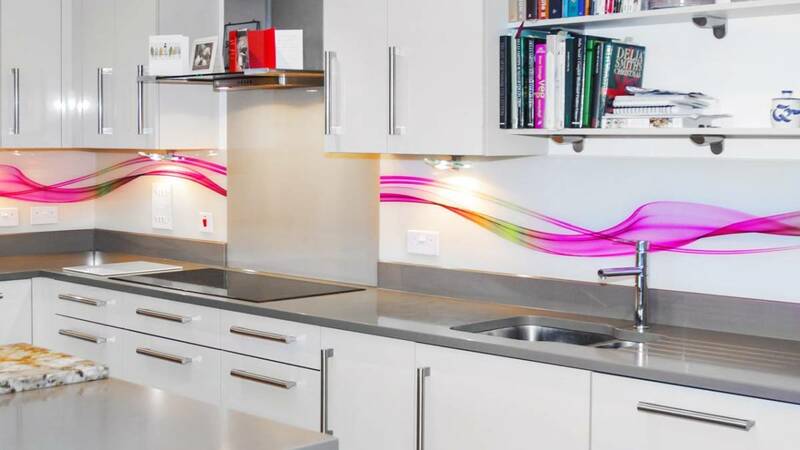 That is why the approach of the choice of material for the splashback design should be accurate. 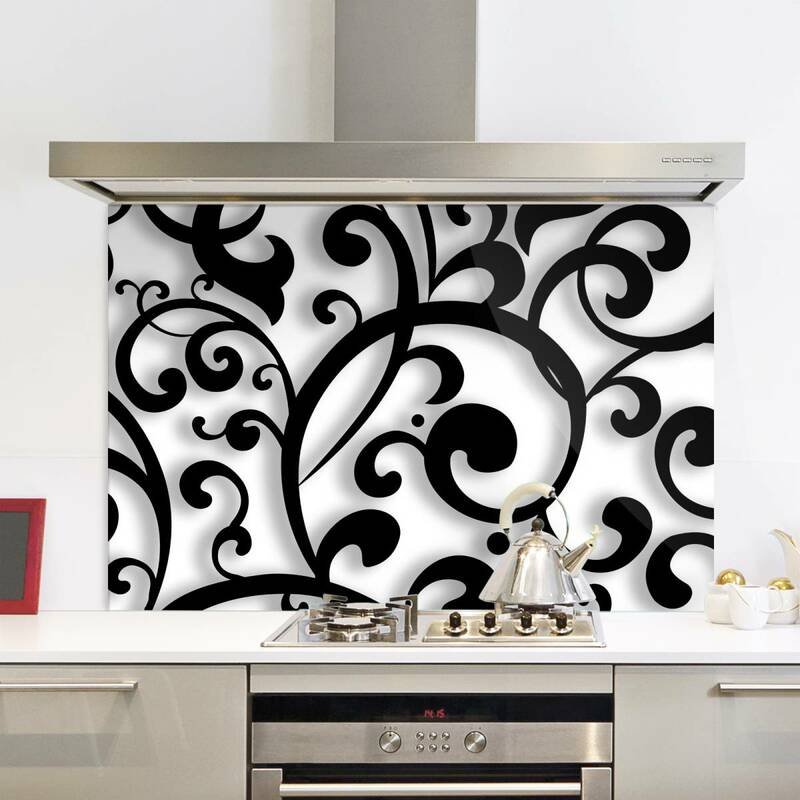 In this article, we introduce you the patterned splashbacks for cookers with unique design and great appearance. 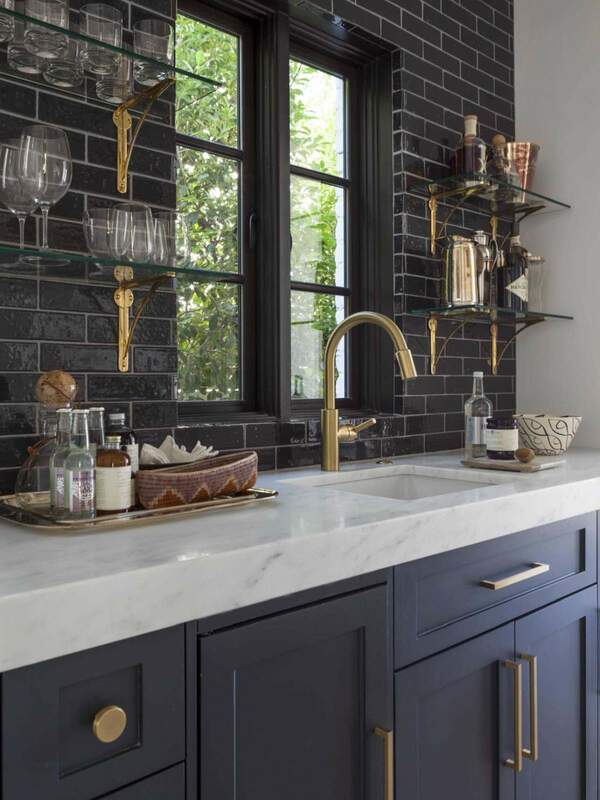 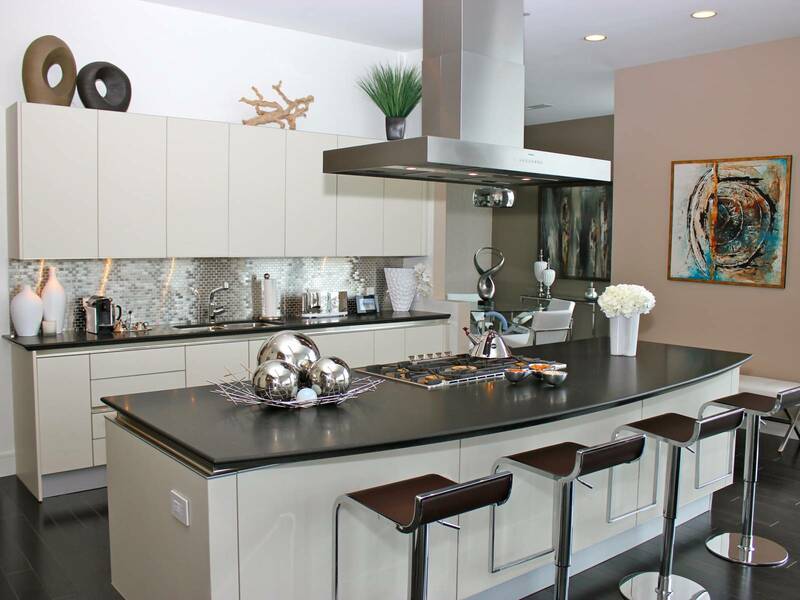 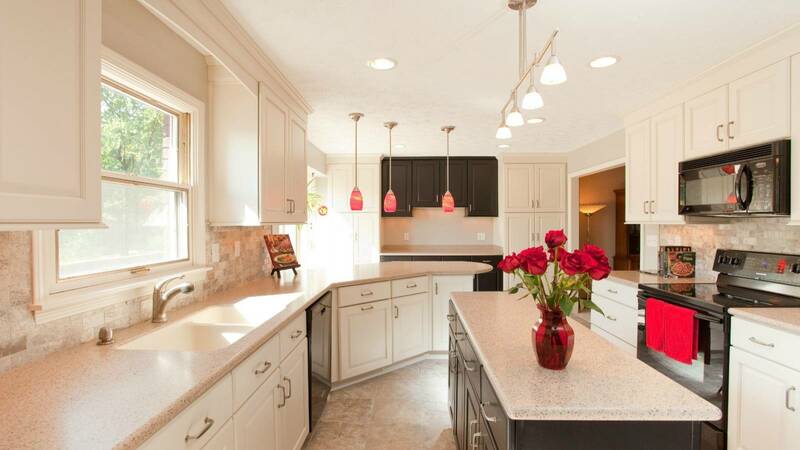 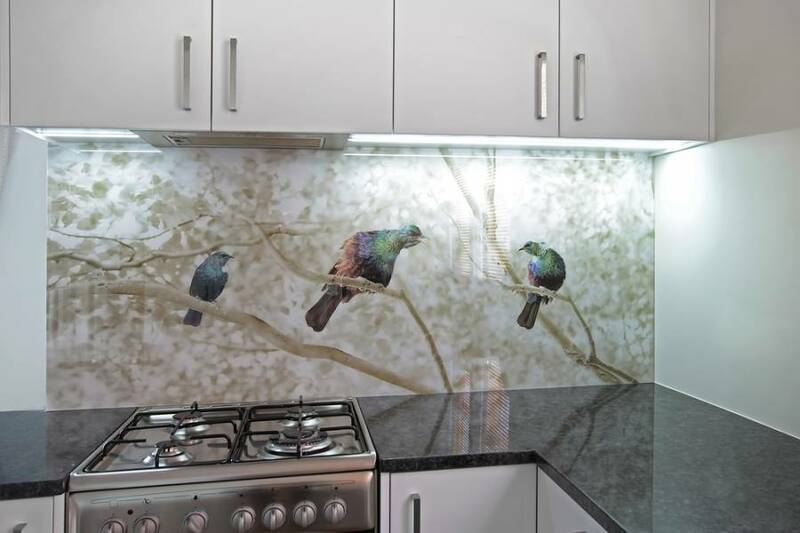 The glass splashback is a beautiful and durable way to design the surface of the work area of the kitchen space. 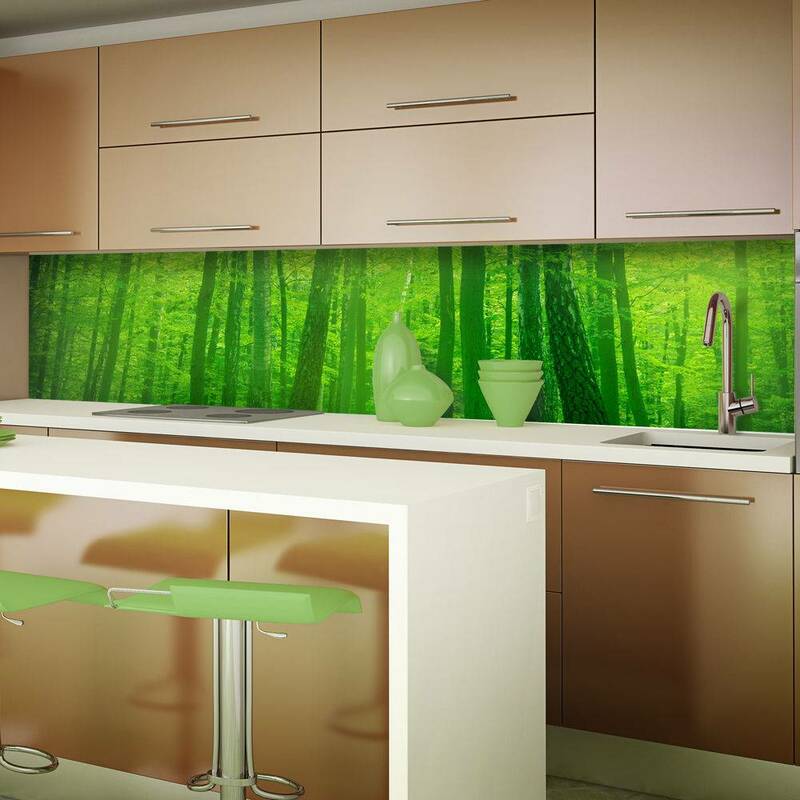 As a rule, the tempered glass used in several possible variants – painted or patterned surface, photo printing, abstract style etc. 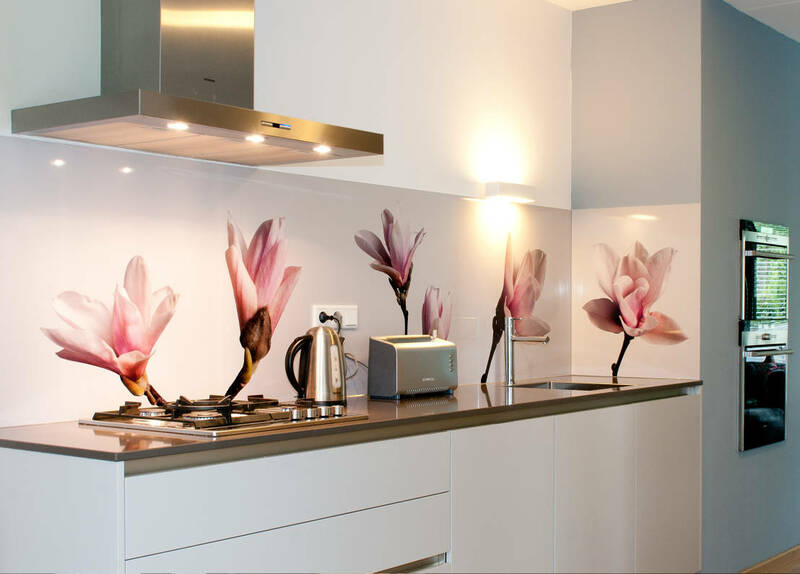 The modern technologies allow transferring to the glass plane any image – from family portraits to the favorite paintings and landscapes. 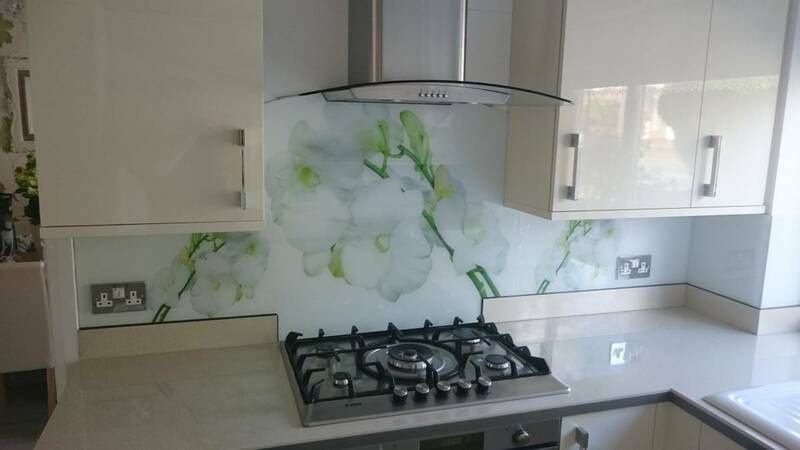 Printed Glass Splashbacks For Kitchens. 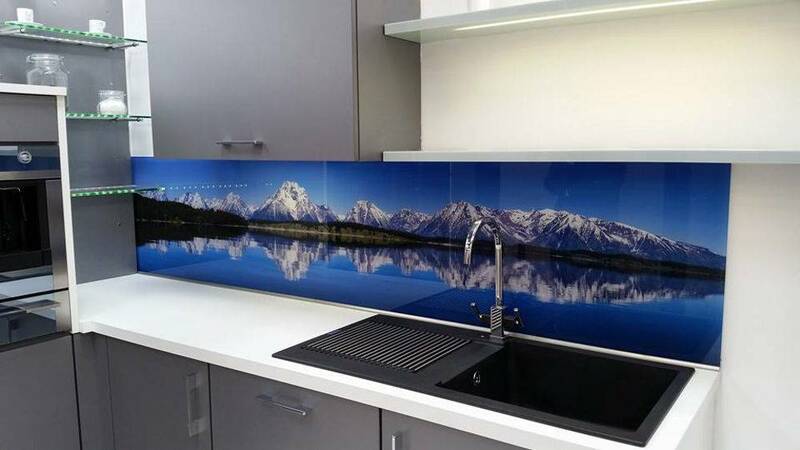 Printed glass splashbacks are one of the most common and popular types. With the help of printed glass, you will be able to realize the brightest idea and convey the fullness and brightness of color. 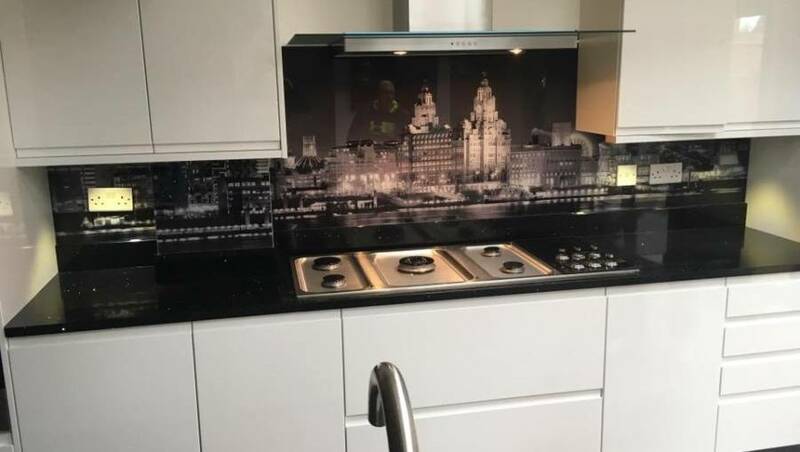 The uniqueness is guaranteed. 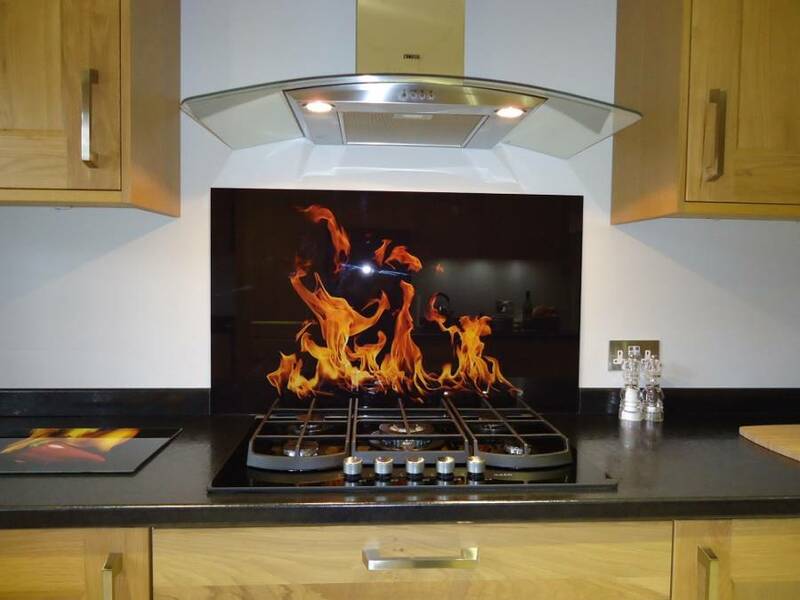 Patterned Glass Splashbacks For Cookers. 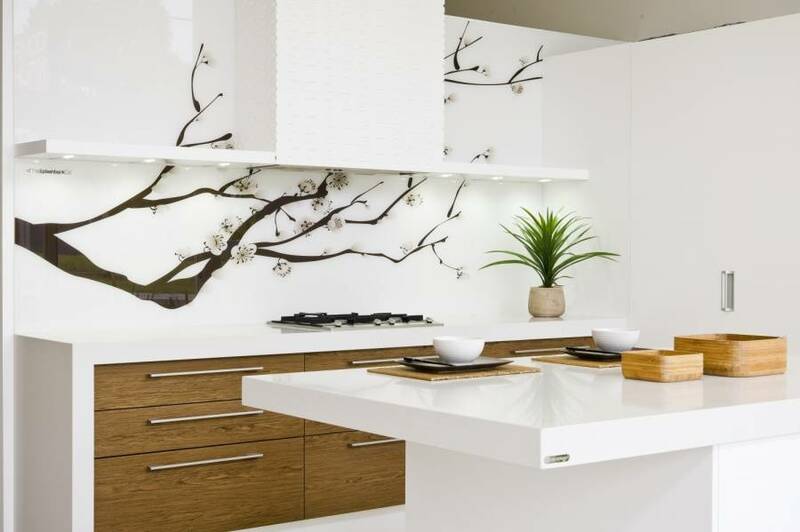 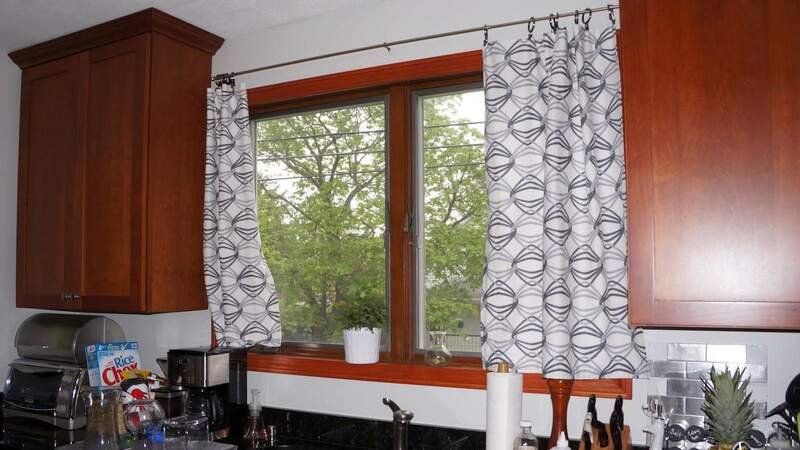 Patterned designs are more rigorous and simple version of the theme design. 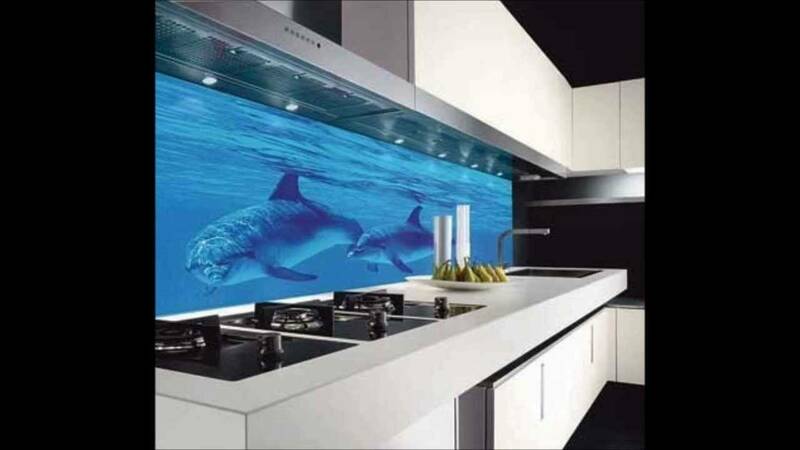 Flight of fantasy here is also not limited. 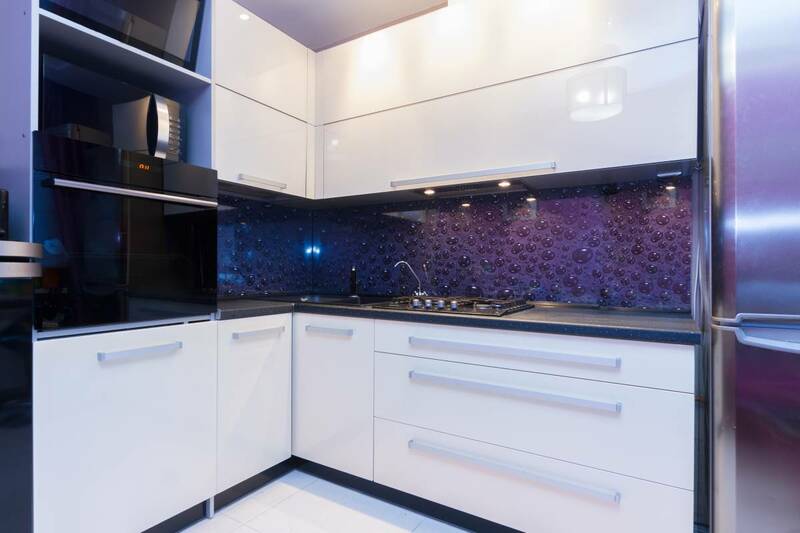 Good looks black and white contrast in the kitchen in bright colors. 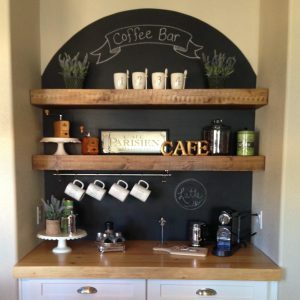 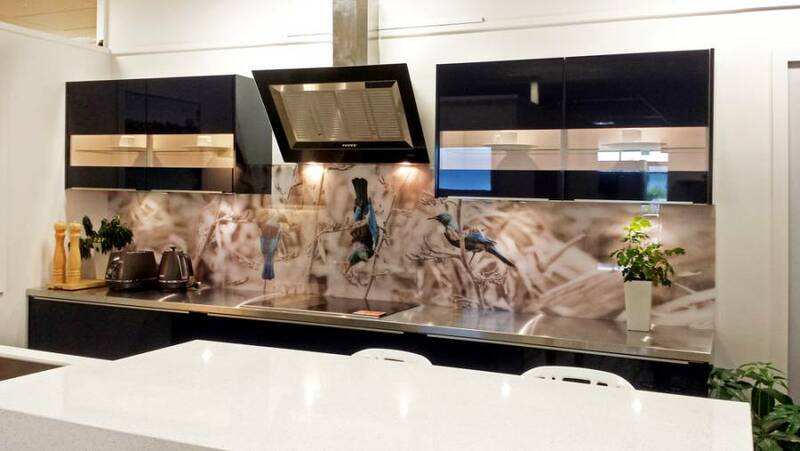 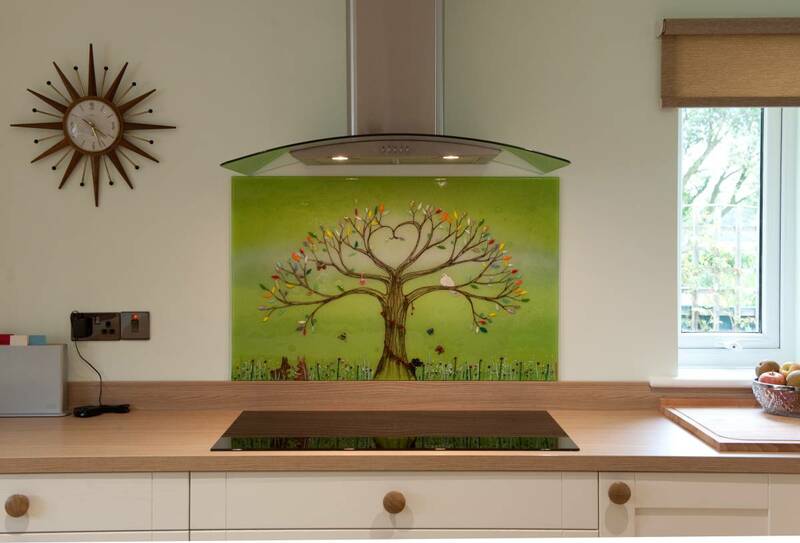 The splashbacks with images have the same excellent design option as the mural in the room. 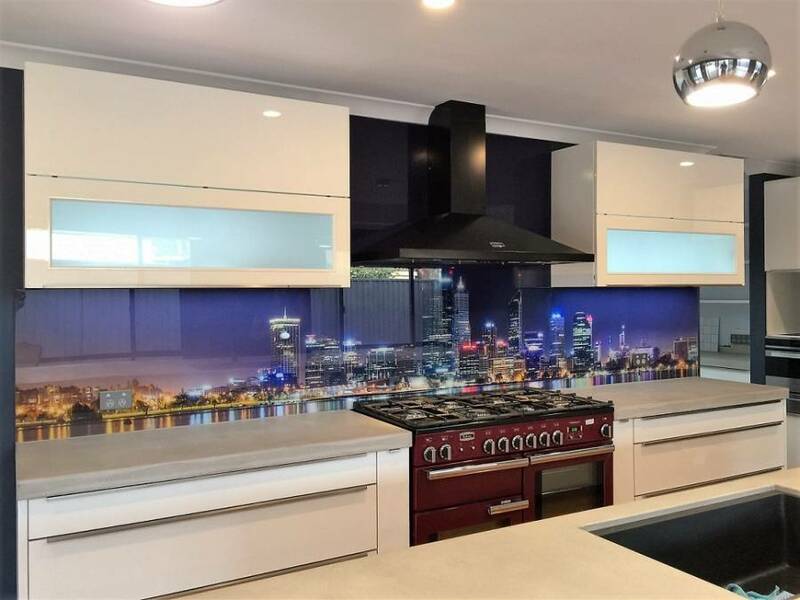 The seascape or the city view looks great. 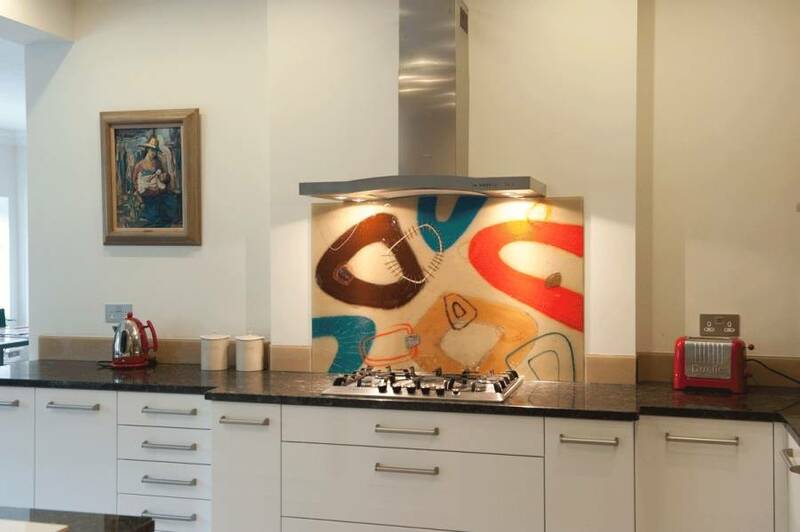 Funky splashbacks sometimes look like the real paintings by famous painter! 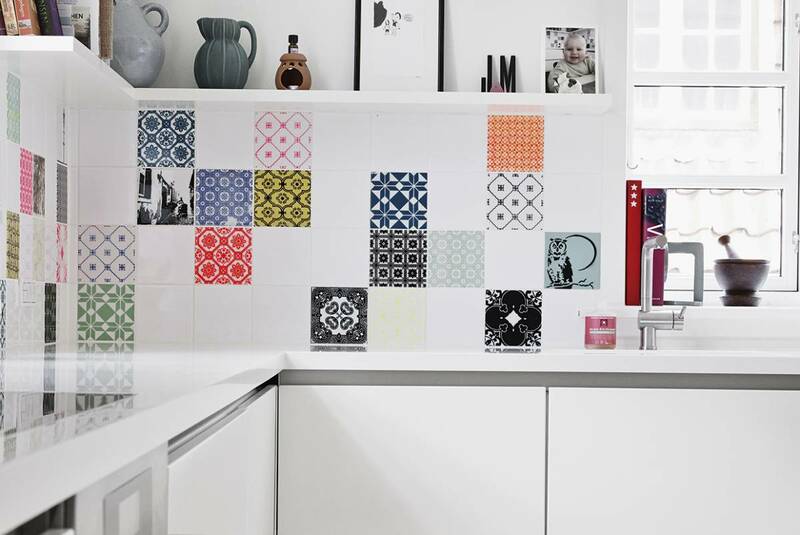 Whatever your style or your kitchen has been issued, the resulting design effect can always be enhanced by properly selected tiles as a modern interpretation. 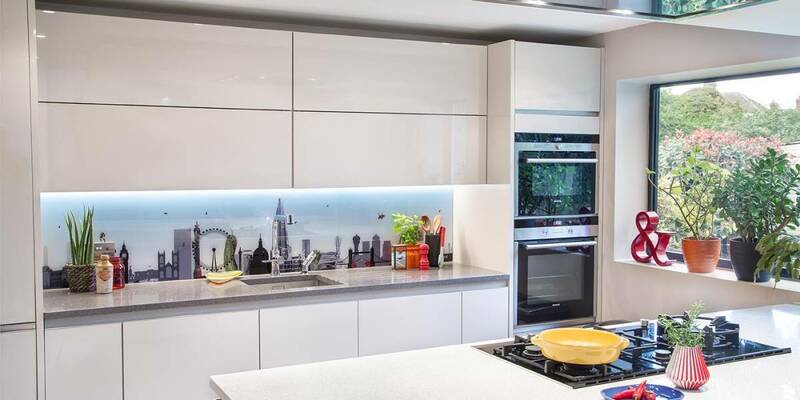 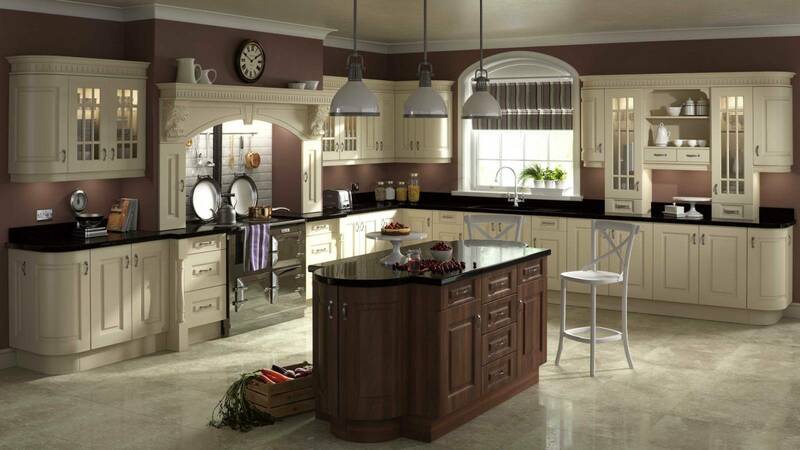 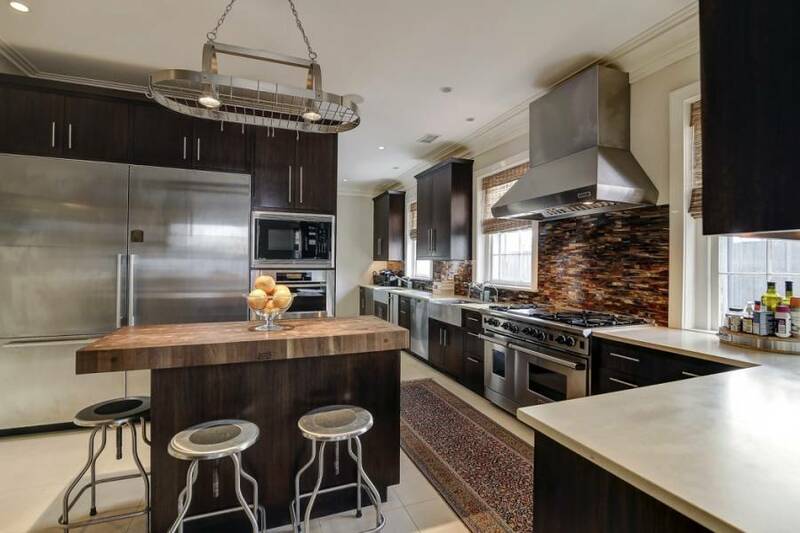 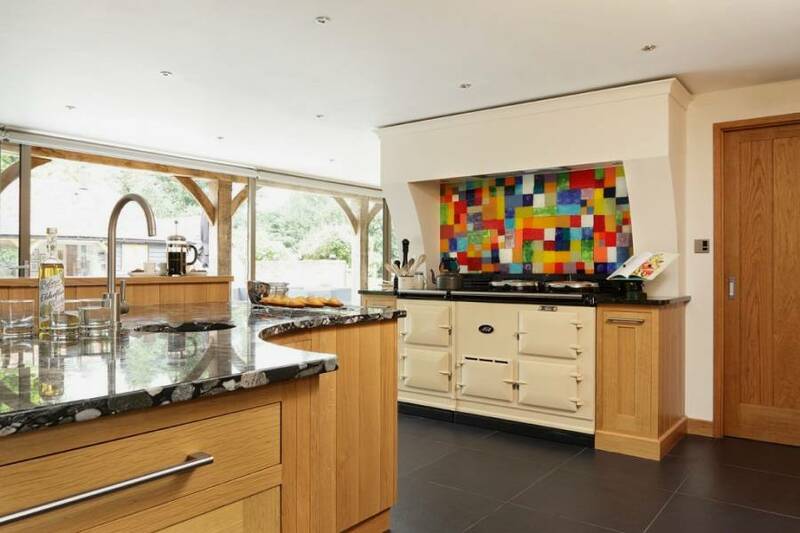 The patterned splashbacks will also help to expand visually space and kitchen work surface. 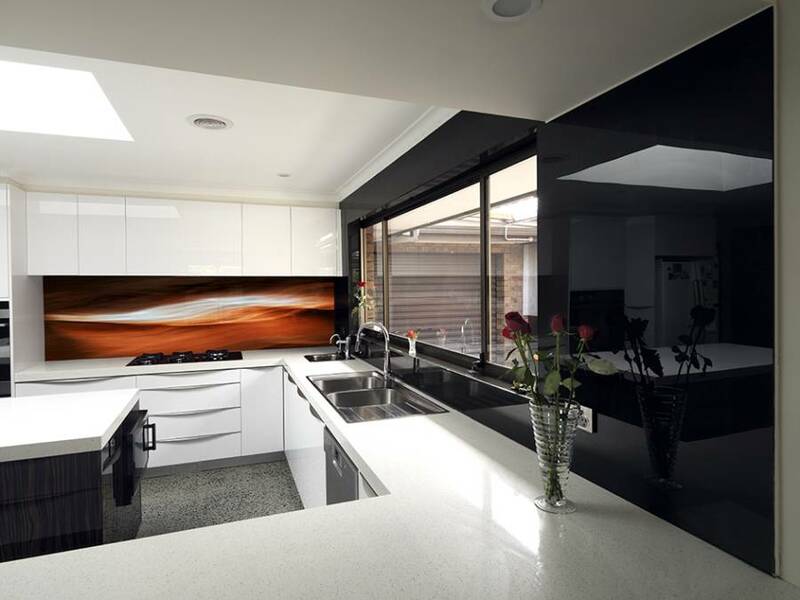 Mountain and sea views perfectly fit into the interior. 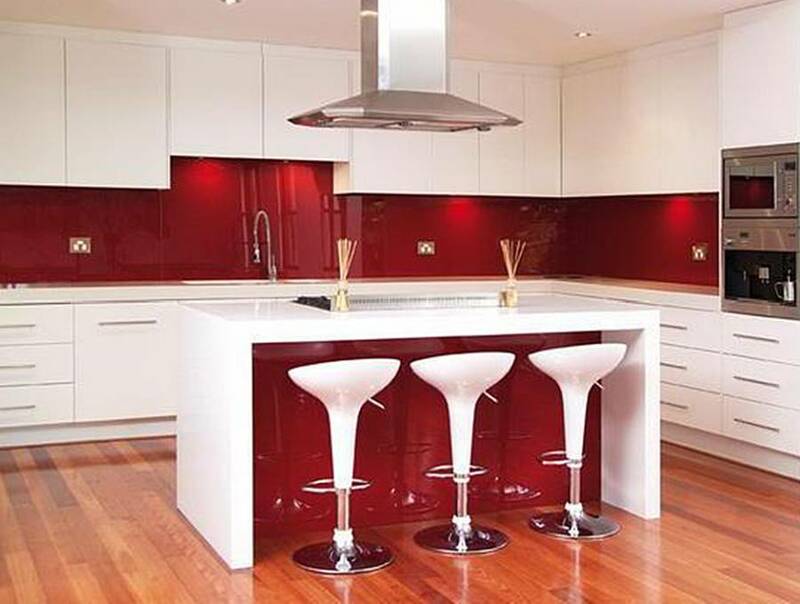 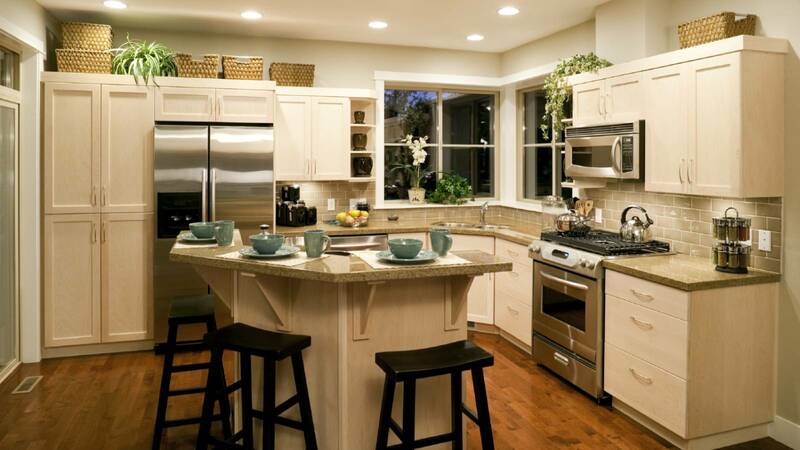 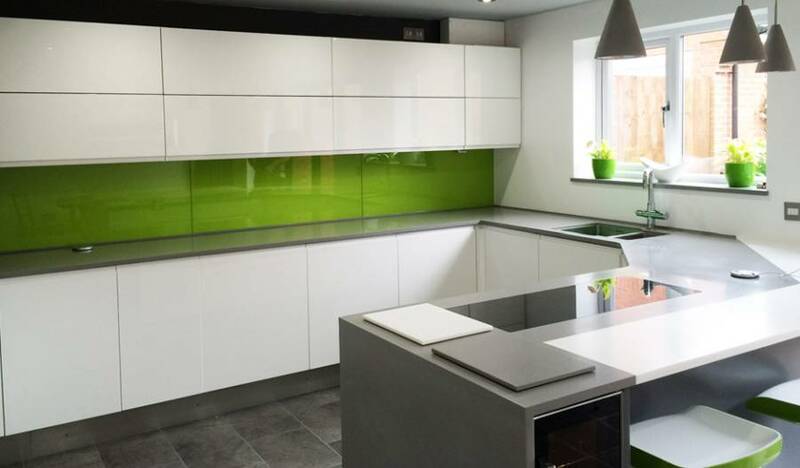 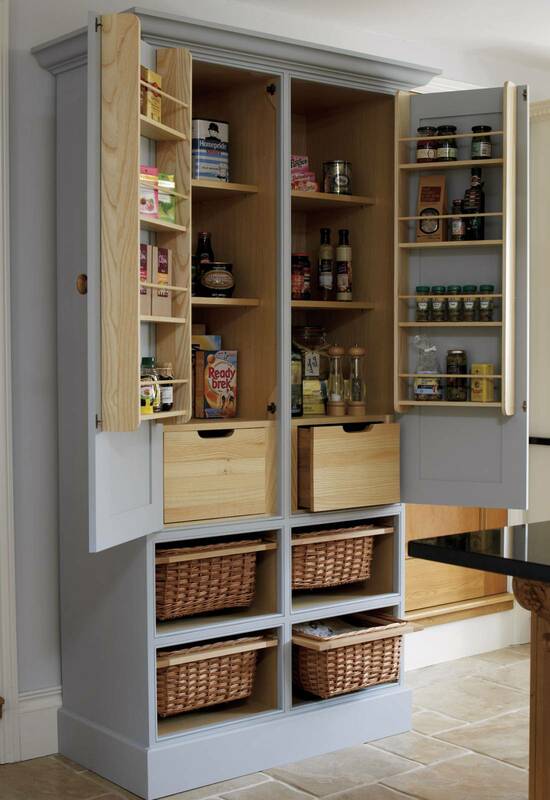 In the design of the kitchen to protect the workspace from dirt often used acrylic splashbacks. 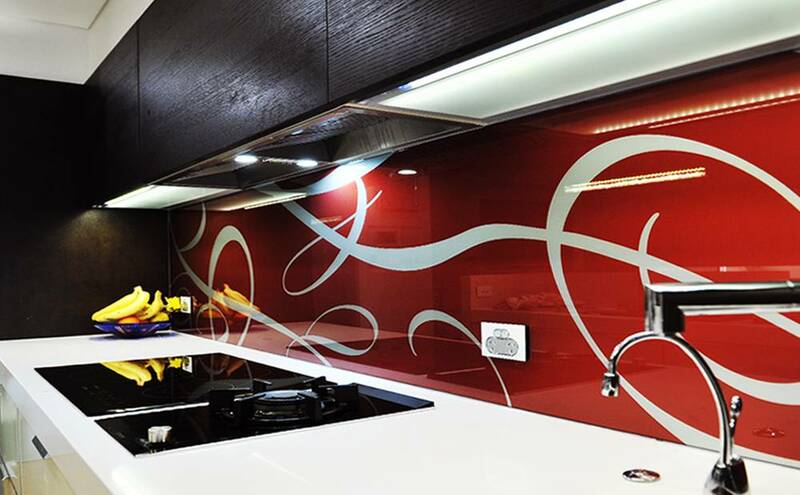 This glassy material, which is composed of acrylic acid. 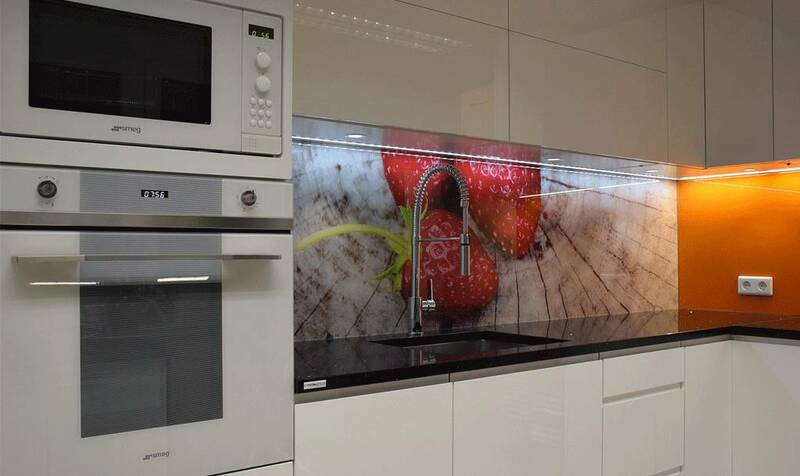 It has a transparency similar to the glass, but the manufacturing technique is different and some properties.